When Eadweard Muybridge spoke those words, he was headed to America from his home in England, determined like so many to take full advantage of the new world. By the time of his death in 1904, Muybridge had made far more than a name for himself—he had changed the world. Exposing Muybridge is the story of Eadweard Muybridge’s remarkable life and his enduring legacy. In 1872 Leland Stanford hired Eadweard Muybridge to take a picture of a horse. Muybridge was a prolific San Francisco photographer known equally for his glorious landscapes and his willingness to do whatever it took—even to risk his life—in order to get the perfect shot. Stanford was a domineering California oligarch whose only passion, aside from his family, was horses. Stanford turned to Muybridge to settle a debate within the equestrian community: At a full gait, did a horse’s four hooves ever leave the ground simultaneously. Stanford believed they did; others disagreed. It was not possible to know because when moving fast a horse’s legs become a blur to the human eye. Stanford’s plan was to have Muybridge photograph one of his champion race horses as it thundered past. There was only one problem: photography, still in its infancy, was not yet capable of capturing such speed and Muybridge told Stanford so. Leland Stanford, however, was a man used to getting his way. He had come West from Wisconsin and beat the odds to become a successful merchant and wholesaler. When few thought it possible, Stanford and his partners built the transcontinental railroad, making him one of the richest men in the West. In a state dominated by the Democratic Party he was elected California’s first Republican governor, and later a U.S. senator. So when it came to photographing a horse, Stanford refused to shrink from the challenge. Muybridge agreed to give it a go. On a track blanketed in blinding white powder, using a camera equipped with an innovative hair-trigger shutter, Muybridge made his first attempt to freeze a horse in full stride. Nothing appeared. He tried again and failed. Muybridge tried a third time and to his surprise when he stared down at his wet plate negative there it was: a shadowy silhouette of a horse, its legs hovering off the ground. And so it was that an eccentric and ambitious photographer and a stubborn and determined oligarch changed the world. Muybridge’s first photograph of a horse in motion is lost to history. Six years later the photographer and railroad baron reunited to capture unprecedented photographic sequences of horses as they ran past a bank of cameras. 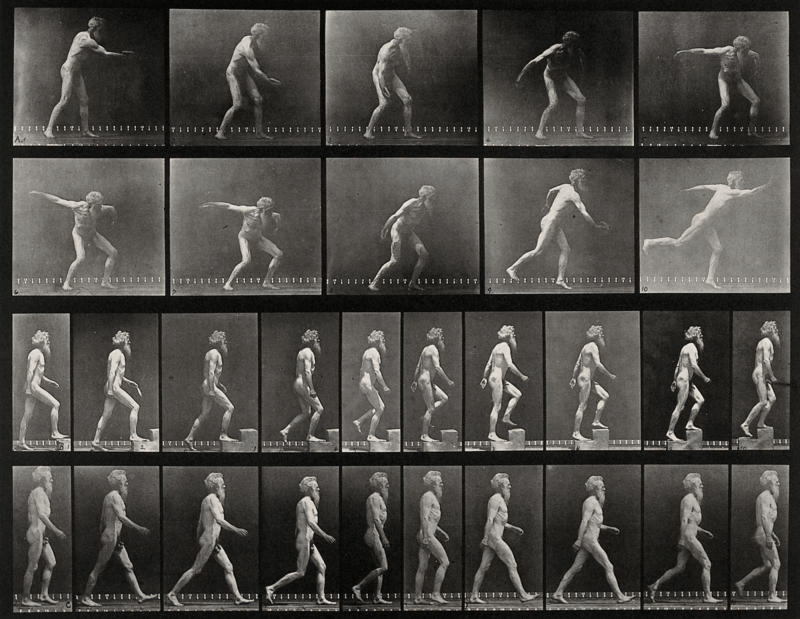 These photographs have survived and are Muybridge’s most famous. An irrepressible showman, Muybridge created the first moving pictures by projecting his images in rapid succession from an invention he called a zoopraxiscope. From Muybridge’s simple movies would grow our modern culture of visual storytelling—from cinema to selfies, youtube to video games. Over the next decade, Muybridge would take tens of thousands of photographs of animals and people in motion, an unmatched catalogue of movement that has influenced not just photography and the movies but fields ranging from fine art and medicine to industrial design, biomechanics, athletics and nuclear physics. Muybridge was the right person in the right place at the right time—a man out to make a name for himself in a city full of opportunity in the midst of a technological revolution. It was the moment when the past gave way to the future, the lumbering pace of pre-industrial life to the raw speed of the industrial age with its railroads, telegraphs, phonographs and steamships. With his cameras, and his talents, Muybridge not only documented this tectonic shift, he thrust it forward. Muybridge’s life was one marked by pain, betrayal and heartache. When he was thirteen, his father died, followed four years later by his older brother. His younger brother died of tuberculosis soon after joining Muybridge in San Francisco. Muybridge himself was nearly killed when he sustained a serious head injury after being thrown from a stagecoach and was never the same again. 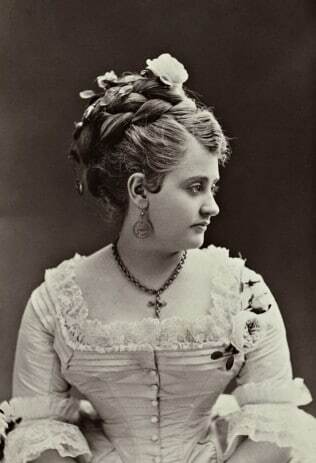 After he married Flora Stone, a woman half his age, she betrayed him, bearing a son by another man. Distraught upon discovering the infidelity, tracked the man down eight hours away in Calistoga and shot him to death in front of witnesses. 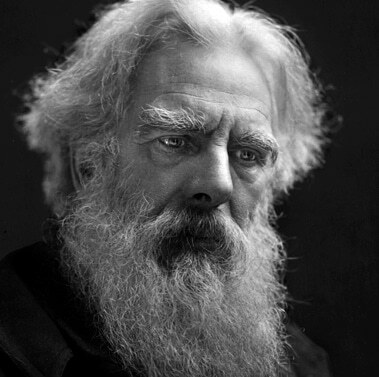 That Muybridge had killed the man was never disputed; nonetheless, he was acquitted by the twelve men of the jury, all but one of whom were married. Years later, as Muybridge was being celebrated for his equine motion studies, Leland Stanford commissioned a book that nearly ruined him, reducing the photographer to a footnote—a mere instrument used to execute Stanford’s grand vision. Yet after each setback the resilient Muybridge recovered, going on to ever-greater achievements. Following his head injury, Muybridge took up photography, bursting onto the scene with spectacular images of Yosemite, as well the earliest photographs of Alaska widely seen, a sublime series of Pacific Coast lighthouses, and widely distributed images of the Modoc Indian War, commissioned by the U.S. Army, the first time the government had employed a photographer to document battlefield conditions. After his murder acquittal, Muybridge slipped off to Central America, producing beautiful landscapes and the most important early photographs of the region’s globalizing coffee industry. He closed his landscape work with a legendary mammoth plate panorama of a rapidly developing San Francisco, considered one of the finest panoramas ever created. Rather than be destroyed by Stanford’s book, Muybridge found a new sponsor for his work: the University of Pennsylvania. At Penn, Muybridge built on his earlier motion studies, taking advantage of improved technology to create an unparalleled record of animals and humans in motion, images that have influenced generations of artists and are still widely used today. Projected from his zoopraxiscope, Muybridge’s kissing women, wrestling men, flying birds, galloping horses, and walking elephants do more than spring to life on the screen, they tell stories. The eccentric photographer could not have anticipated how profound a legacy he would leave, but with his marriage of moving image and narrative Muybridge revolutionized modern culture, helping lay the groundwork for all that was to come. Muybridge was a complicated man. He mischievously inhabited the space between science and art, truth and fiction, sterile data and potent culture, and he took to his grave secrets that we are today only beginning to fully understand. Eadweard Muybridge is no antique, no portal to the past. Rather, he’s an ‘origin story’ for our own fast-paced, screen-obsessed, technological age. To expose Muybridge is to expose ourselves.